Over the past few weeks i've seen a lot of blogger love going round the blogosphere, and ever since the new year rolled in i've been loving all things to do with blogging. Whether it be working on content, replying to comments, discovering new blogs or generally catching up on my favourite blog, i've been enjoying every minute of it and I thought i'd add my two sense, and shed some light on my current favourite blogs to read. In the four years i've been blogging i've seen bloggers come, and bloggers go but i've also seen fellow bloggers who started out when I started grow with their blogs, and to this day I still follow a large handful of those bloggers. Having said that, there are some amazing bloggers killing it who i've only discovered over the past few months, so I wanted to share a mixture of blogs from blogs i've loved for years, to blogs i've recently discovered. 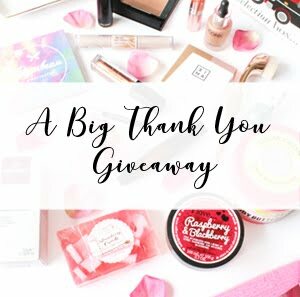 Claudia from Beauty & The Chic is a blogger that I would class as one of my blogger babes, who is like a cheerleader in the sense that she has always supported my blog and cheered me on, as I have for her. It's been amazing to see her go through her first pregnancy of her beautiful baby boy George, but it's also been amazing to see how far her blog has come over the years. If like me, you love a blog that is perfectly aesthetically pleasing with beautiful photos, theme and content then you will absolutely adore Claudia's blog. With an array of content including beauty, photography tips, planner tutorials and so much more, Claudia boasts an amazing variety of content and knowledge that you will learn so much from. 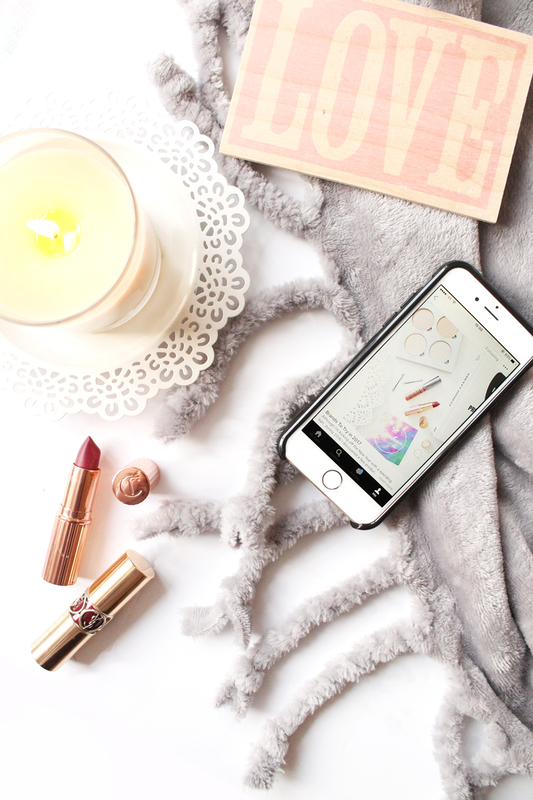 A personal favourite post of mine from Claudia's blog has got to be her How I Edit My Blog Photo's, which I learnt SO much from that I thought I already knew, but boy was I wrong! Laura's blog, Laurzrah is a recent discovery of mine after joining an Instagram pod but every since casting my eyes upon her blog i've been hooked. The amazing variety of content that Laura posts every single day is applaudable, as she always nails the topics that she posts about and always makes me swoon with her beautifully bright photography. If you love a good mix of content, mainly beauty focused with hints of lifestyle, fashion and general advice then you'll definitely love Laura's blog! A recent favourite post of mine from Laura has got to be her Ten Things Every Blogger Knows To Be True, as I could totally relate to all of the points and was a lovely light hearted read. 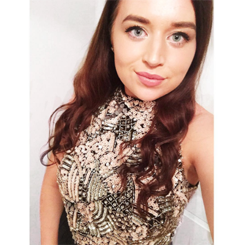 Caitlin's blog, Through The Mirror has been a blog i've loved for a good year or so now after Caitlin and I got talking on Twitter after a Twitter chat, and she has been an absolute babe ever since! I often see Caitlin cheering everyone on in the blogging community and has even gone on to create the Creators Community, which is an amazing forumn for all bloggers and creators. In addition to that the content she puts out only betters us bloggers through her amazing knowledge of photography, design and her awesome taste in beauty! A recent post that i've read a good ten times over has got to be her Mastering The Tech Side of Blog Photography, which essentially breaks down all that tech talk and gives you step by step easy to follow guides on how to use your DSLR, and has since bettered my photography - Caitlin, thank you! Nicole from Sleek Chic is probably one of my closest blogger friends after finally meeting up a couple of years ago at a Plymouth blog meet, but i'd followed Nicole for quite some time prior to meeting her. What I love about Nicole is that she is so true to her blog through the content that she post's, as it is an extension to her real self through the ways she documents her personal style, to her sharing her favourite places to eat, because we all know Nicole loves a good pastel house and a cosy brunch spot. Unlike most of the blogs I follow, Nicole doesn't really focus on beauty but more of the lifestyle side of things that totally separates her from other bloggers and I absolutely loved her recent post What I Learned From a Week Long Social Media Detox as it totally put so much into perspective for me, and has got me wanting to give myself a social media detox soon! Hannah from the blog Hannah Gale, is a blogger that i've followed for such a long time on social media but only in the last few months have I properly began following her blog, and loving her even more through the content that she posts. I love that Hannah is so true to her sassy self, and allows her own personality to come through in every one of her blog post. The confidence she exudes in her personal style posts, and how I can totally relate to her in her advice style posts is what I love about Hannah, and the fact that she is an absolute babe! A recent read that I personally loved was Hannah's Four Fashion Trends to Try in 2017, as she showed how easy it is to stick to the trends whilst making them totally wearable and workable with your own personal style! So those are a few of my current favourite blogs, of which I highly recommend checking out especially if you're wanting some new blogs to read!